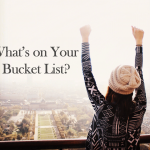 What’s on Your Bucket List? Round 3. 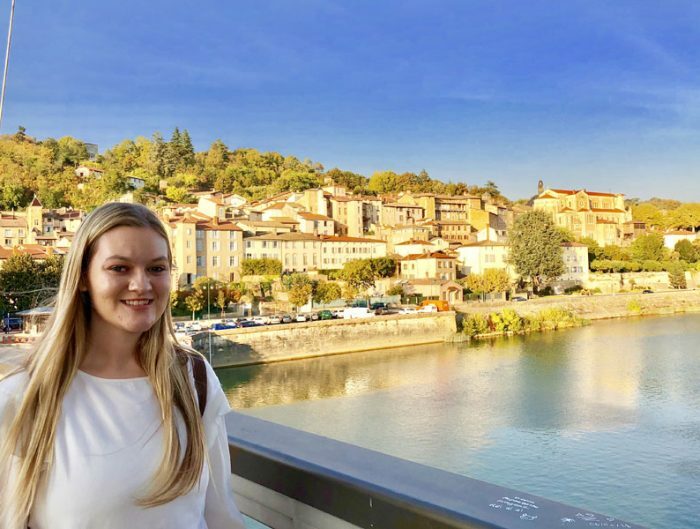 We’re well on our way checking off items from our Bucket List as we follow our USAC students around the world with their studies. So far we’ve been on some surfing adventures in Australia and snuggled with pandas in China. So what’s on the list next you ask? 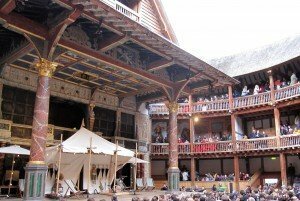 Today we’re going to pay a visit to the famous Globe Theatre, as was requested by Antonia Grieco from University of Nevada, Reno. This photo by Ellie Yannas shows the portrayal of A Midsummer Night’s Dream set at the Globe Theatre. Students were able to enjoy a performance on this stage, a replica of the stage Shakespeare once performed on, as part of a field trip during a summer program in London. The stage is set for Shakespeare’s “Midsummer Night’s Dream” at the Globe Theatre in London. Photo provided by Ellie Yannas. The Globe Theatre, also known as Shakespeare’s Globe, is located in London, England and is famous for being built by the theatre company to which William Shakespeare was a member. The theatre now standing in London is a replica of the original, built where the first once stood. Students studying in London, England during the summer program have the opportunity to go watch a performance at the Globe Theatre as part of a field trip. 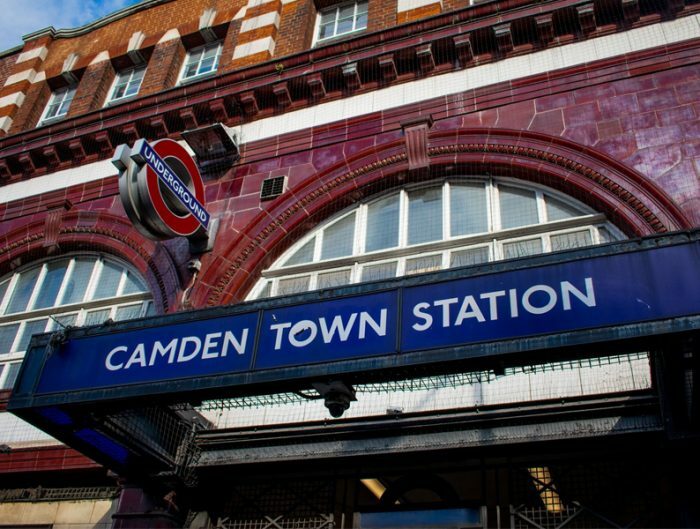 Field trips are a great way to visit some of the most famous and historical attractions in every country. Other field trips offered in different locations include a tour of castles and forts through the Ring of Kerry in Ireland, a trip to the Great Wall of China and a trip to Verona, Italy, the site where Shakespeare’s Romeo and Juliet takes place. There are lots of things to see around the world. We just have to get there. 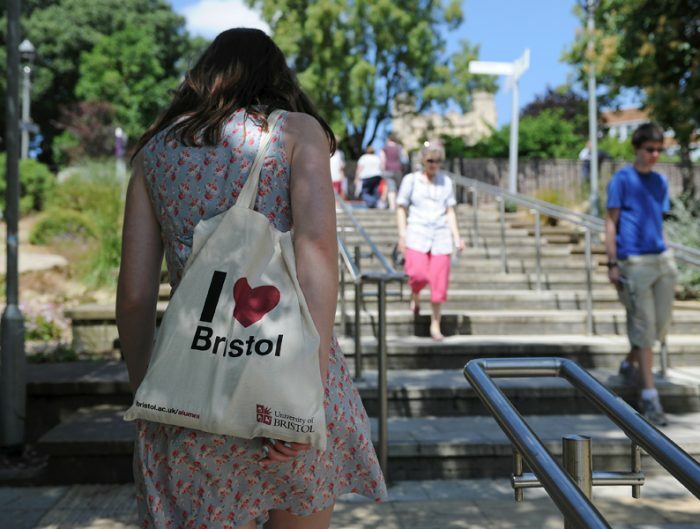 Check out the programs we offer and see where you can go and what you can see. 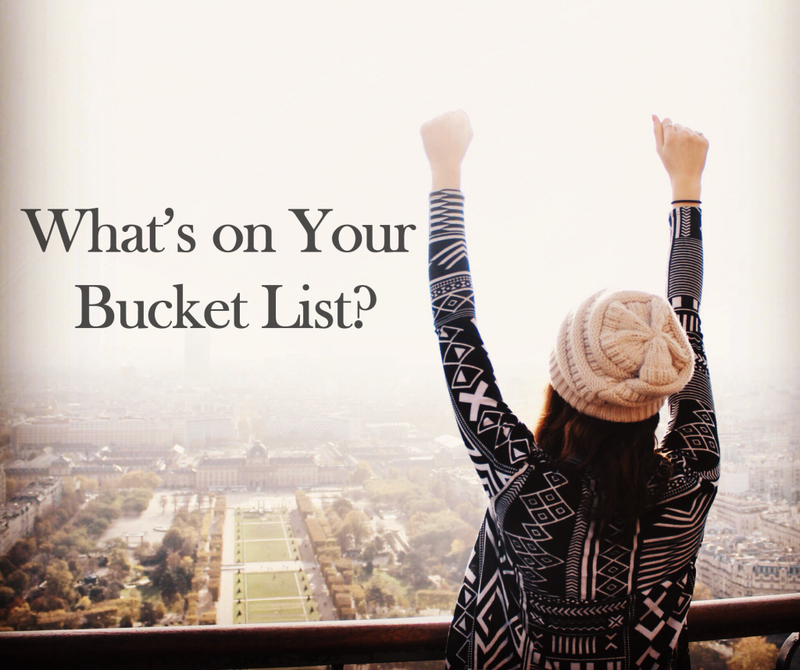 If you’d like to see if we can cross something off of your Bucket List, or if you would like to show us what you were able to cross off while abroad, let us know at studyabroad@usac.unr.edu and don’t forget to check back in and see what else we cross off the Bucket List!